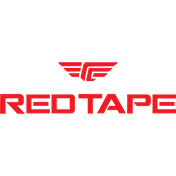 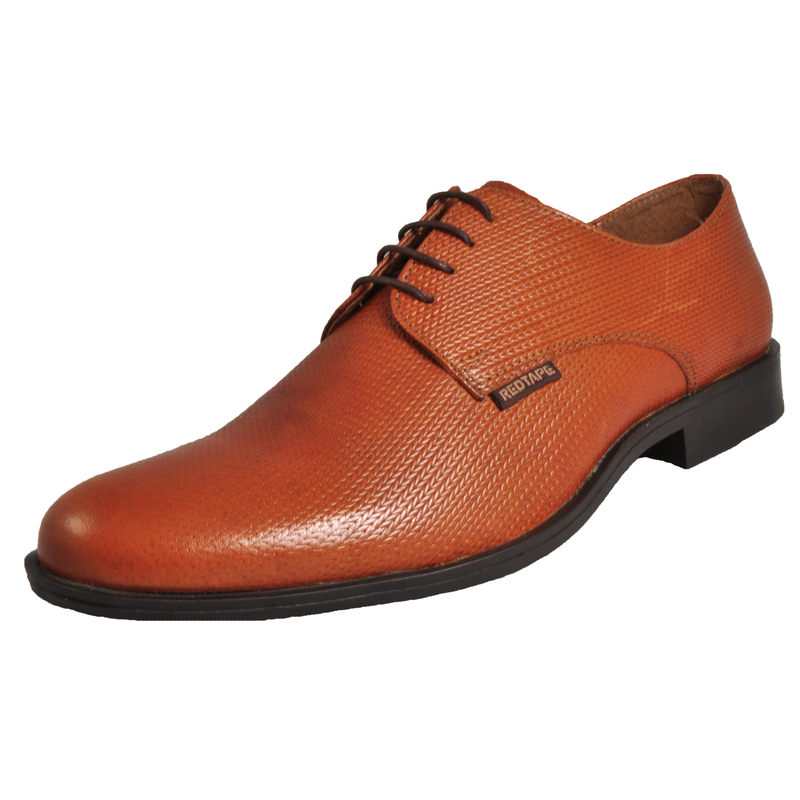 Inspired by the designs of vintage formal footwear, these Red Tape --- men’s premium tan leather shoes deliver the complete designer finish. 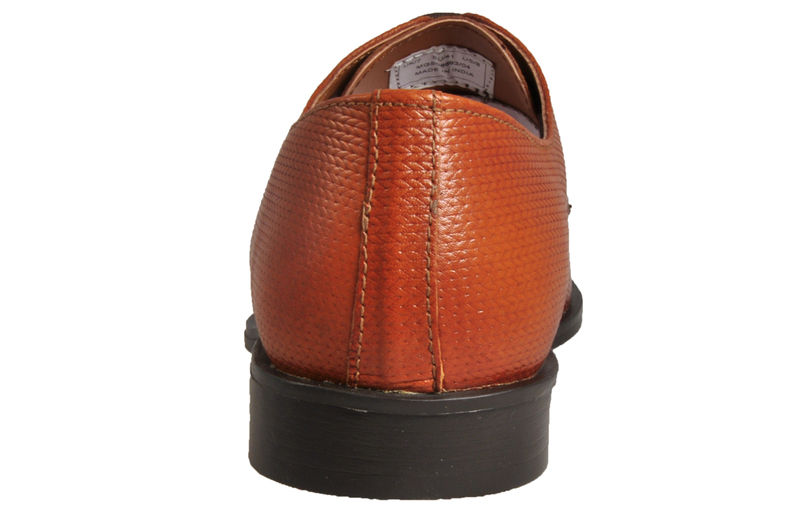 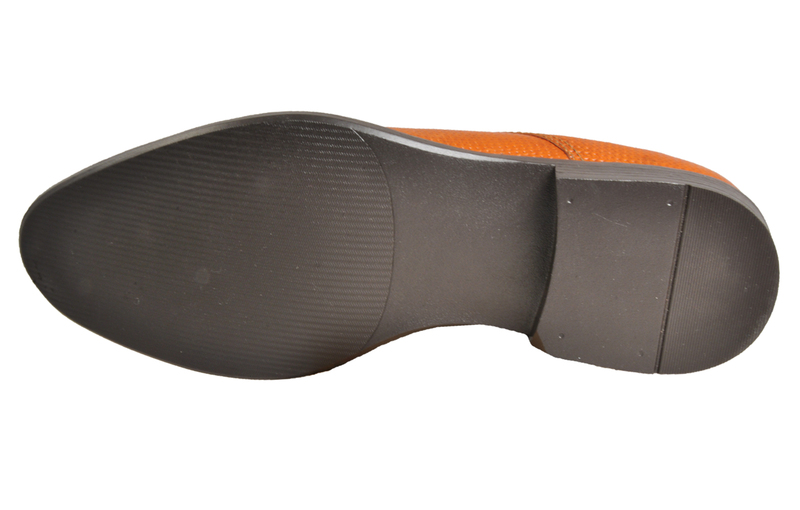 Crafted with impeccable style and sophistication, this premium leather shoe is perfect for formal and casual wear. 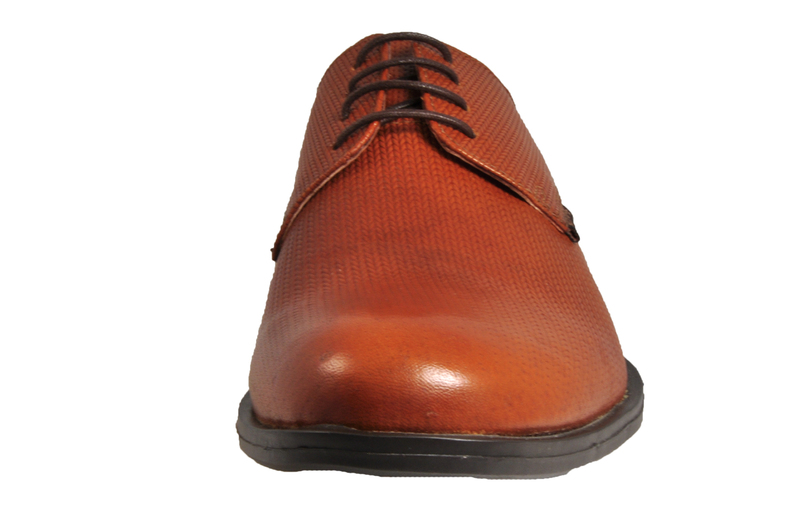 Engineered from premium leathers, the upper of these Red Tape Oxford men’s shoes feature patterned overlays, complete with stylish intricate detailing offering a timeless sophisticated look. 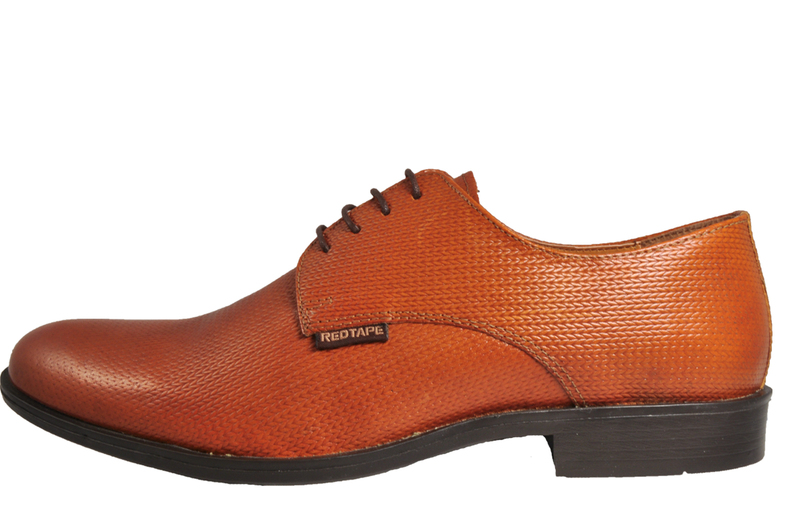 The Oxford meets all the expectations of a premium leather shoe, a perfect addition to your footwear collection.